KB Gundel & Son Transport Services is a small family run business specialising in lorry loader crane hire and abnormal loads. KB Gundel & Son Transport Services are based in Mansfield and supply specialist and general haulage services both nationally and into Europe. Kevin Gundel, Transport Manager, explains how KB Gundel & Son Transport Services have achieved huge reductions in fuel use through FORS. We came across FORS at the Commercial Motor show. 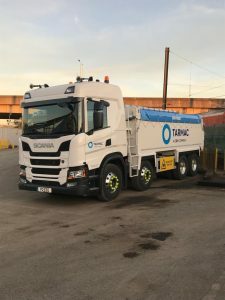 We realised it would help us to achieve best practice and benefit us by taking on board the FORS policies and procedures as a benchmark in best practice. KB Gundel & Son Transport Services passed their follow up audit after minor action points raised were corrected, this showed us our weaknesses in fuel management, from here we were encouraged to use the performance manager and the toolbox talks available on the website. ‘FORS workshops have been a practical way of both improving our knowledge and learning from others. We have implemented performance manager and seen improvements in fuel usage and Incident recording.’ – Kevin Gundel Transport Manager/Owner. Once we were Bronze, we decided that we should progress to Silver because we wanted to prove to our customers we were ahead in compliance, our level of equipment was unquestioned and our effect on the environment was reduced, paying particular attention to CO2 output. All our drivers are required to complete a health questionnaire at induction, sign driver declarations every 12 months and attend Occupational Health visits every 3 years. Eyesight checks are completed at induction, every 6 months or following an incident or a near miss. KB Gundel & Son Transport Services engage in industry initiatives such as the Young Driver Training Scheme. We have currently a new apprentice who is programmed to complete his Level 3 HV Technician in 2021, this will be our third apprentice. We have replaced our crane fleet to encompass PTO systems, powered off the trucks quieter Euro6 engine, to reduce the noise and pollution from old donkey engines. We have considered various modal shifts, however due to the very nature of our business being abnormal, KB Gundel & Son Transport Services have little option but to transport the goods by road. Hybrid Trucks will be considered on fleet renewal. In order to make continual fleet improvements we will be continuing to replace older Euro5 vehicles with Euro6 engines, introducing high visibility vehicles and looking at ways to ensure our operations are managed, ensuring safer, more efficient and environmentally friendly best practices are maintained, as this will help our company to maintain the FORS Gold Standard. 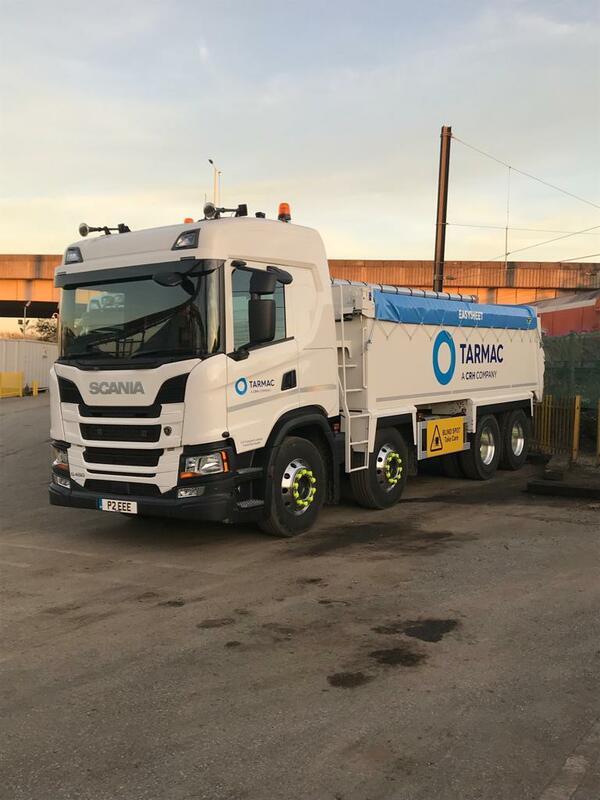 Achieving the FORS Gold accreditation shows how committed we are as a company to ensure both road safety for employees and for all vulnerable road users alike. Wearing the FORS Gold badge with pride shows to our customers the standard to which we operate as a Standard. Visit our Facebook Gundel Transport Services. 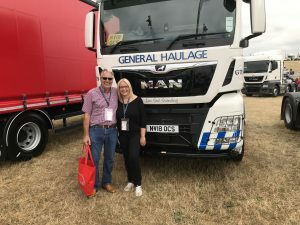 JB Transport Distribution LTD – Going for Gold!